Safety rules for Truckers. 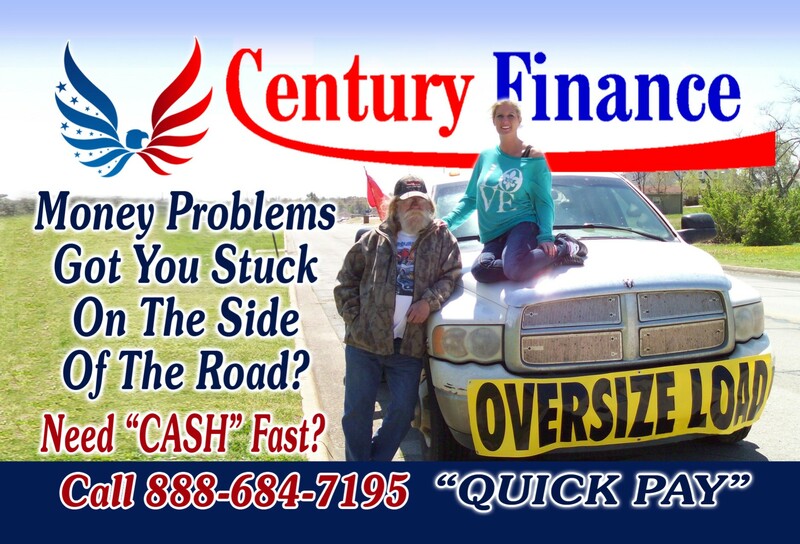 Century Finance, your freight factoring Invoice Company, located in Jonesboro Arkansas, is up to date on this issue. These 2016 trucking rules and trucking regulations will now be more government controlled. These rules are for shippers, truckers, receivers and transportation intermediaries (brokers and freight forwarders. Ninety days is now the reporting time for suspected coercion, but all evidence needs to be in as soon as possible. There will be penalties for truck drivers if they are found guilty of hidden info. Fines for this coercion could be up to 10,000 dollars. Another rule will prevent the hiring of drivers that have poor safety records. This program has a huge impact on the world of trucking. It is the most important truck safety program since 1986. In 2016 there will be a limited number of driving hours per day. Truck drivers will be required to take periods of rest to combat fatigue.